Come and get familiar with our school! On Tuesday 19.3 we are here for you to show you around, you are welcome from 9 - 3 p.m.
We have new pets, and they are real bumblebees. Children can watch the life of the bumblebee and our garden will appreciate their hard work very much ! During the season, the clover lives in one's own life and produces workers, pipes and new mothers. At least once a month the school organizes various outings to museums, theatres, the zoo, planetarium, etc. If the weather allows, open-air picnics are organized. Children travel to all these destinations either on the school bus or by public transport. These excursions and trips expand children’s horizons and build their social skills related to behaviour in diverse environments. Our school ensures systematic school readiness program in the Czech and English language. We consider it our priority to get the children ready for an easy transfer to an elementary school. The school readiness training in the English language is conducted by our native-speaker teachers. Speech prevention is intended for preschool children whose native language is Czech. Our speech therapist works with children on a regular basis in the Bumble Bee premises, under the supervision of a clinical speech therapist. The purpose of speech is to prevent substantial reduction in the number of children with communication disorders. 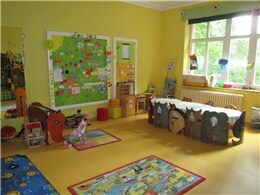 As the only pre-school facilities in the Czech Republic to engage in the project Junior Achievemet. This project introduces preschool children to the basics of financial literacy and basic economic context. It deals with the issue of the difference between needs and desires, introduces children to the business and the role of money in society. SUMMER PROGRAM IN ENGLISH BUMBLE BEE SCHOOL!!! Interesting summer weekly program for children from 3 to 6 year old! enrolment for school year 2019 / 2020 is available for you! we are openning 2 classes for childern 2, 5 - 3 years old. PLEASE WAtCH the VIDEO OF OUR SCHOOL! Look more into what IS happening in our school and read the LATEST edition of BB NEWS / version for public /. Bumble Bee is not just an ordinary preschool. 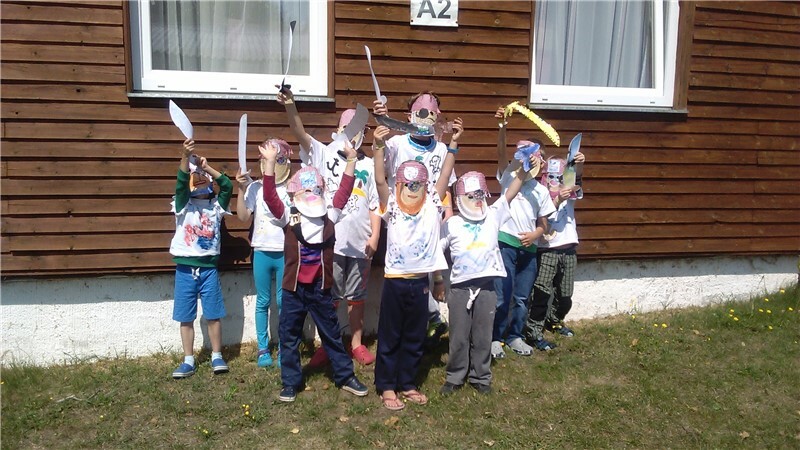 We are an international language school on the preschool and kindergarten level with afterschool activities situated in the residential area of Prague 6 Bubeneč. We are a school of creative children. With our non directive approach, we promote the independence and own initiative of children. 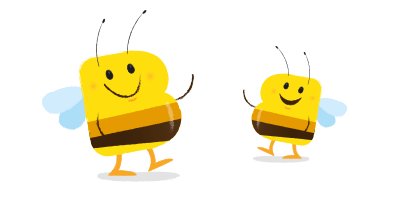 Are you thinking about getting enrolled in Bumble Bee Preschool? Come for a free trial lesson and experience a typical lesson with us. The Bumble Bee school bus transports the children to and from school and to the individual activities within the morning and afternoon program. 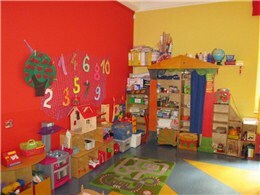 In Bumble Bee, we have been providing professional child care and skills development since 1995. The goal is to prepare the Czech and English speaking children to be ready for the transfer to a Czech, English or bilingual elementary school. Use our single-day afternoon babysitting service for children of 3-5 years old Mon – Fri from 3:00 pm till 6:00 pm. Bumble Bee is a preschool of creative children. Every child gets our individual attention and professional care. We develop children’s potential and skills. Feel free to contact us and get acquainted with our professional team.